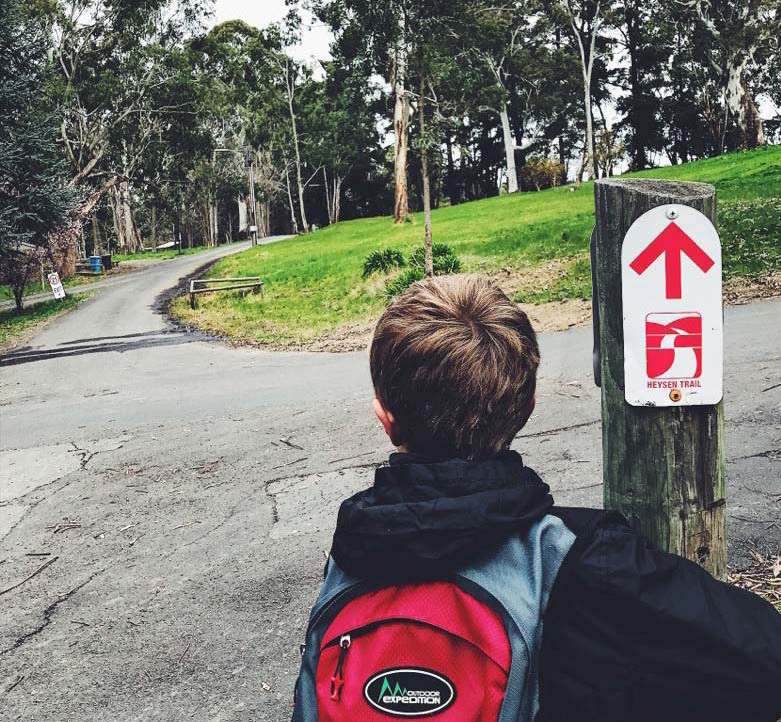 Walking SA has concerns about the development of private operator facilities by the Australian Walking Company on the Kangaroo Island Wilderness Trail [reference source]. 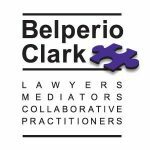 We believe that appropriate and full consultation with all stakeholders is an essential part of any project that has community impact. We also highlight that any development of a wilderness area will have a detrimental impact upon the experience of those visiting the region. Any infrastructure should be of minimal impact on the local environment and the balance found between maintaining the environment and the walking activity that is being enhanced. We’ve sent a letter highlighting our concerns to David Speirs MP, Minister for Environment and Water. Walking SA believes that appropriate consultation with key stakeholders is an essential part of any project that has community impact. 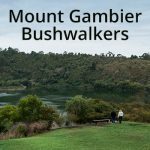 As a member of Friends of Parks we are concerned that the Friends of Parks communities on Kangaroo Island have not had their voice heard in an appropriate manner for the further development planned on the island contracted to the Australian Walking Company. 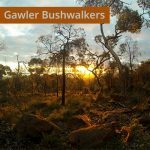 Walking SA has previously acknowledged the work done by your department in the establishment of the Kangaroo Island Wilderness Trail. 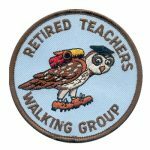 In fact the trail was recognised in our Walking SA Walking Awards of 2016 and we have been a strong advocate of the trail at our events, on our website and through social media. We also welcome the development of experiences that allow more demographics of people to enjoy walking, however if this is perceived to be exclusive we believe this should not be to the detriment of the broader community. Walking SA is aware of the rising tension across Australia at present in regard to the perceived development of commercial operators infrastructure on public trails. Walking SA’s member clubs and the walking community in general believe in the “leave no trace” approach to the environment that we walk through. Any infrastructure should be of minimal impact on the local environment and the balance found between maintaining the environment and the walking activity that is being enhanced. Walking SA also raises that any development of a wilderness area will have a detrimental impact upon the experience of those visiting the region. 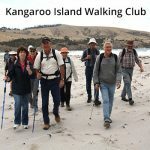 that the Department in consultation with the Kangaroo Island community work collaboratively to achieve an outcome with the Australian Walking Company that minimises the impact on the pristine Kangaroo Island environment. To walk, or to run? In other words, if you’re looking to improve your health, is it better to commit to an occasional all-out sweat fest, or incorporate more walking and moving into your day? A study suggests there’s an answer to this years-old conundrum: It doesn’t matter. Research from the American Heart Association suggests that it doesn’t matter as long as your workouts fall into one category: aerobic exercise – defined as any movement that raises your heart rate and gets you moving and sweating for a sustained period. Moderate‐to‐Vigorous Physical Activity and All‐Cause Mortality: Do Bouts Matter? Looking for a way to build walking into your weekly schedule? Are you looking for a way to build walking into your weekly schedule? Don’t be put off by the name Parkrun, walkers are always welcome to join. They organise free, weekly, 5km timed walks or runs. They are open to everyone, free, and are safe and easy to take part in. These are set up as events usually in pleasant parklands surroundings and are run by a volunteer network. With 32 Parkruns held each Saturday morning throughout South Australia, there’s bound to be one near you. Search for one nearby you via their map at parkrun.com.au/events, or review the list below. Not one near you? 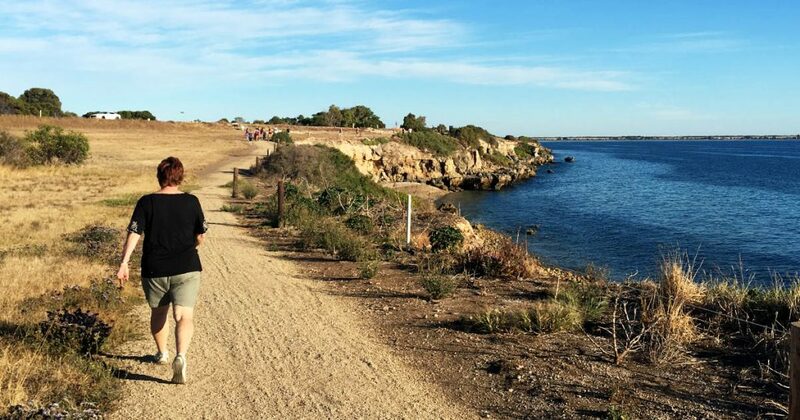 There might be soon, Parkrun is spreading rapidly throughout South Australia, having added 12 new events in the first 9 months of this year, since starting their first one here in SA in 2012. Walking can transform your life. Bill talks about how after suffering a stroke he felt pretty low, and to overcome how frustrated he felt he decided to start walking, at first doing small walks then slowly challenging himself to do more. I suffered a stroke back in 2002, and for a long time I couldn’t walk and after about 12 months of that I got very frustrated, so I tried to have a go, and that’s why I started. I was down on the beach, feeling pretty low, because I couldn’t walk properly, and I met a friend of mine, who I used to work with, who met me on the beach. He was doing a fitness walk, as people do, and he met me and wondered why I was stumbling. We got to talking and decided he would stay with me every day thereafter helping me to take another 10, 20 yards, climb these stairs, let’s not climb, let’s do another set, that’s just how it worked… and [I feel] very very lucky. Walking now is almost a daily thing, I try and take one day off a week, I try and force myself to do that. Usually every day 7 or 8 k’s along the beach, and then once a week I try and get and up into the Hills or something and do 20 k 25 k hike. 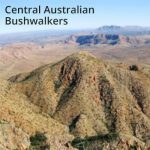 The most challenging walk has probably been the Overland Trail in Tasmania. When I started hiking first my granddaughter joined me to help me hike, then my brother jumped in when she popped out and we both enjoyed it, so we decided to give the Overland Trail in Tasmania a go. Climbing up over Cradle Mountain and around the lake, and that was probably the most challenging, the rain, wind, you name it, we had it. Back then I felt pretty hopeless at it, but now, the personal satisfaction cant be described really, it’s nature, the birds, the bees, the waterfalls, it’s freedom, it’s so beautiful. Everyday you see something that you don’t see the day before. 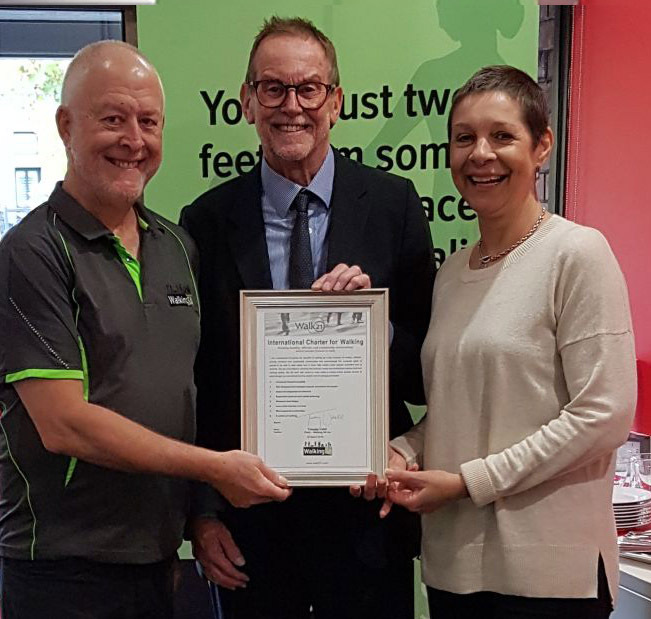 The Government of South Australia’s Active School Travel program Way2Go is joining in Walktober SA by supporting more families and children to walk to school. Too far to walk the whole way? Park the car nearby and walk part of the way to school. We know that using active travel to get to school is good for children’s physical health, as well as their growing brains, bones, muscles and imaginations! Here at Walking SA we’re keen to see more children walking and cycling safely to school. View our Position Statement. Throughout October we’re celebrating walking with WalktoberSA. Regular physical activity is a good way to help prevent or manage mild anxiety and depression. Keeping active can help you stay physically fit and mentally healthy. help people feel less alone if they exercise with others. Physical activity increases your wellbeing. The current recommendation is at least 30 minutes of moderate intensity physical activity on most, and preferably all, days of the week. However, people with anxiety or depression may find it difficult to get started or get motivated, or continue to exercise on a long-term basis. or download their Activity Plan template. Story via the Friends of the Heysen Trail. Amelia writes of her family’s tradition of walking the Heysen Trail as a child – she was very much reluctant to do this, preferring to read books and make craft – and how by the time she was in high school she had well and truly caught the activity bug and to this day is still an active walker. Last year she started walking the Heysen Trail as a family again, but this time with her own children. The great thing about the Heysen Trail is you don’t need to try and tackle it all at once, and can do short walks closer to Adelaide. Read the full article on the Friends of the Heysen Trail website. Walking transforms lives. Psychologist Kylie Agnew talks about her work with Operation Flinders using adventure activities for therapeutic populations. She saw people experience positive transformation through walking. The World Health Organization recommends that we all walk everyday. I think we should be doing as much walking as possible, obviously within our busy lives, but making time to walk everyday is going to be important, but also building walking into our lives so that we all can benefit from walking, whether it’s physical and emotional or psychological benefit. 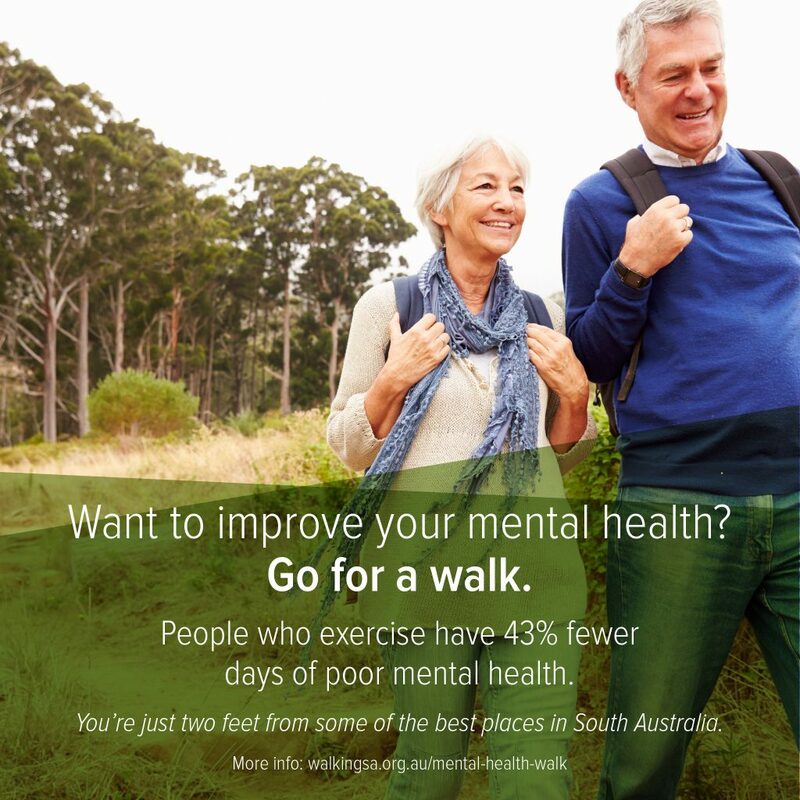 There’s a lot of different research that’s been done on why walking is good for mental health. Some of it’s been based obviously on the physical side, having general health, meaning that you’re going to be healthier mentally, but there’s also a lot of research to show that serotonin and different hormones are released when we walk and when we exercise, and then I guess we’ve also got that relationship building which is obviously another protective factor for mental health, building friendships, building relationships by spending time together. For me personally, I just love being in the outdoors. It’s been a passion of mine since I grew up on a farm, and also going to university and studying adventure activities then moving into using adventure activities for therapeutic populations. Some of the changes I’ve seen in people have been huge, with the young people I’ve worked with, both on Operation Flinders and in other programs, seeing them change from the start to the finish of the eight days out in the wilderness. It’s been really inspirational. 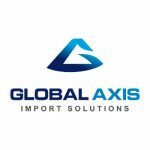 I was lucky enough to travel the world to see how some of these programs run in all different remote parts of the world. There’s a lot of people using walking to help people all around the world. Glenn McLennan was diagnosed with Diabetes in 2010 and by 2011 had his first operation on a foot. Unfortunately, complications set in in 2016 and by January 2017 both lower limbs were amputated. 12 months ago he joined his local Heart Foundation Walking group. 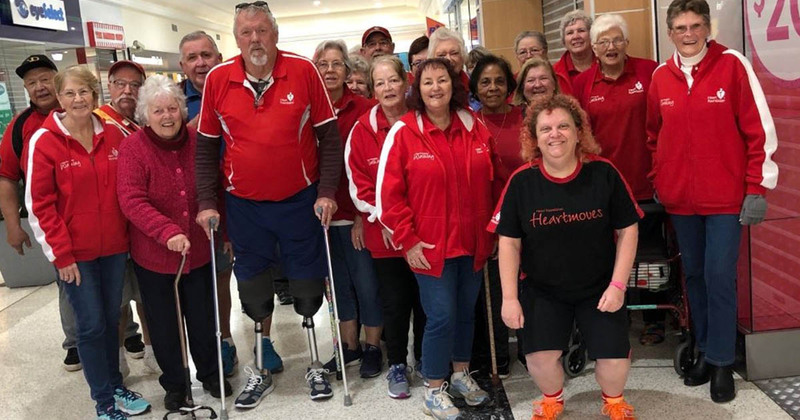 Walk Organiser Alison Gentles said, “He liked what he saw – a happy, friendly group and the flat surface because we walk at the shopping centre,” said Alison. Glenn enjoys the social side of the group with the coffee catch up after the walk. 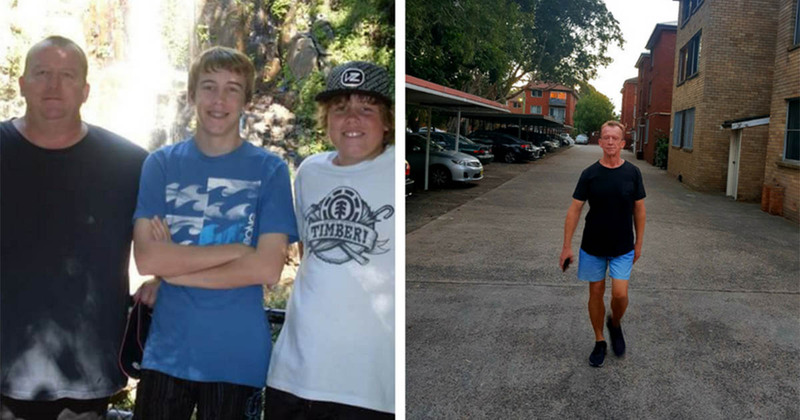 With the support of the walking group, specialists and his local community; Glenn has a positive outlook and is committed to living a healthy lifestyle through walking and good nutrition. Glenn hopes his story will send a positive message to the younger generation about the importance of regular exercise and healthy eating. 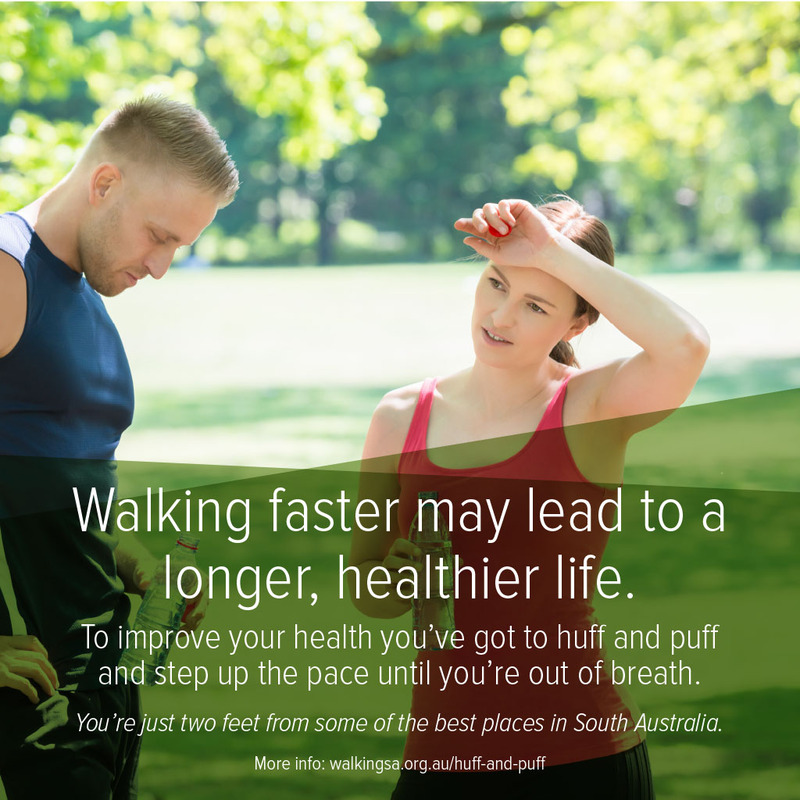 Join a Heart Foundation Walking group to take positive steps to help reduce stress, have a healthier body, build stronger relationships, and most of all, be happy. With 128 groups across South Australia there’s sure to be one close to you. Want to improve your mental health? Go for a walk. Want to improve your mental health? People who exercise have 43% fewer days of poor mental health. It’s a common piece of advice: that exercise is pretty good for your mental health. A huge study published in the journal The Lancet Psychiatry has found that literally just walking can improve your mental health. Individuals who exercised had 43% fewer days of poor mental health in the past month than individuals who did not exercise. All exercise types were associated with a lower mental health burden (between 11.8% and 22%). The study of 1.2m people appeared in the Lancet Journal on August 8th 2018. Fifteen years ago, Bob Ueckert lost his ability to walk after suffering a stroke. At the time, he weighed more than 160 kilograms, had high blood pressure, high cholesterol, and due to his stroke, was paralysed on the entire left side of his body. Bob underwent rehabilitation to learn to walk again, lost more than 80 kilos, and found a new lease on life. Over the last few months he has been participating in the Heart Foundation’s Prime Minister’s One Million Steps. He wasn’t even a quarter of the way in before hitting the magic one-million step mark. Walking for an average of 30 minutes a day can lower the risk of heart disease, stroke, and diabetes by 30 to 40 per cent, with evidence showing the benefits of walking also extend to the brain – improving learning and memory skills and reducing the risk of dementia and Alzheimer’s disease. 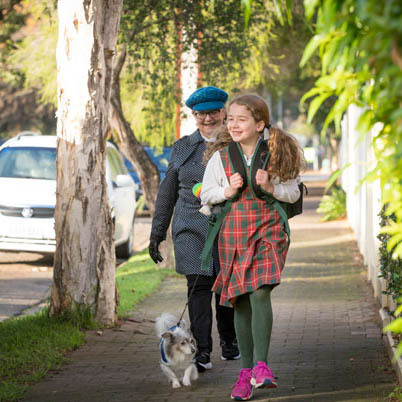 The Prime Minister’s One Million Steps is about supporting the 52 per cent of Australians who are not active enough to improve their health by walking. Although the current round of the progrm has stopped, you can still use the app to track your steps, receive challenges and have the chance of winning a weekly prize. Heart Foundation National CEO, Adjunct Professor John Kelly, said it’s never too late to join the Prime Minister’s One Million Steps. “Any level of walking is better than none at all, but more is even better, particularly when it comes to reducing your risk of heart disease,” he said. Walking faster may lead to a longer, healthier life. To improve your health you’ve got to huff and puff and step up the pace until you’re out of breath. 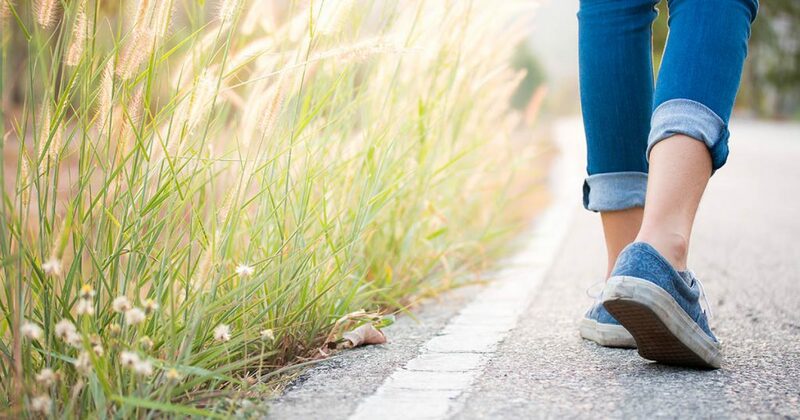 Walking at an average pace was associated with a 20 per cent risk reduction for all-cause mortality compared with walking at a slow pace, and walking at a fast pace was associated with a 24 per cent risk reduction. For people aged over 60, the benefits increased: an average walking pace was associated with a 45 per cent reduction in cardiovascular disease risk, and fast or brisk walking, a 55 per cent reduction. 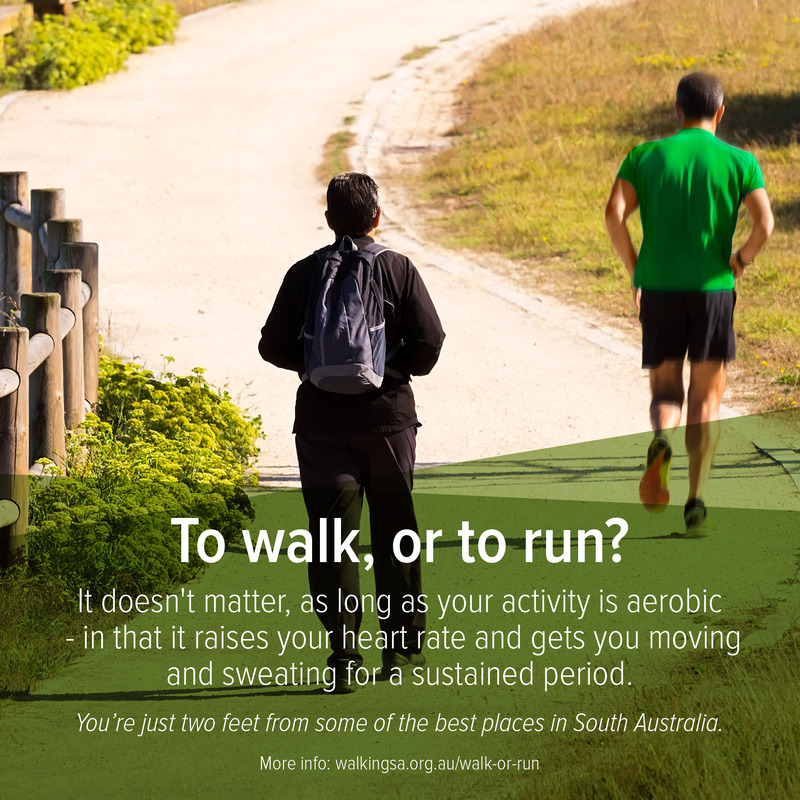 The study by Sydney University analysed more than 50,200 walkers. Their most valuable message is that you’ve got to huff and puff and step up the pace until you’re out of breath, because that will lead to improvements. And another study in Canada has confirmed what many people already believed: Walking for older people, even less than the recommended guidelines and only at moderate speed, can add years to your life. The 13-year study followed 140,000 people with an average age of 70. Experts have calculated some best practice guidelines for time spent walking weekly. It’s about 150 minutes of moderately intense activity, or about 30 minutes five times a week, with about half that — 75 minutes a week — as a minimum. But the study has found that even if you’re not meeting the minimum, the act of walking is still extremely valuable. Feeling stressed out? Go for a walk. The positive effects of a single exposure to nature make us feel happier for up to 7 hours. 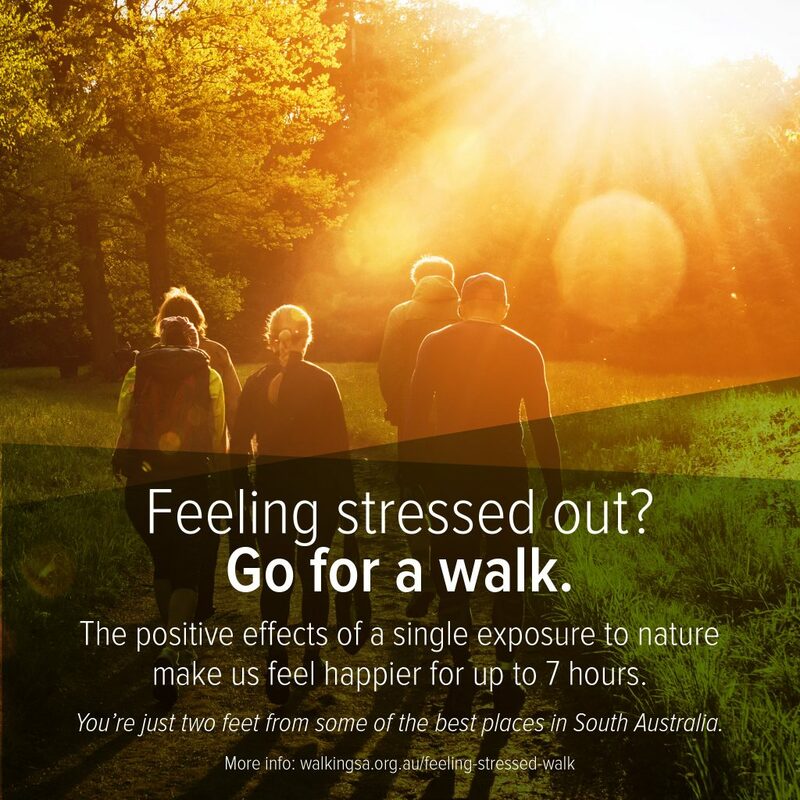 We have long been aware of the positive effects of walking in nature can have on our mental health and wellbeing, and a study has found the positive effects of a single exposure to nature make us feel happier for up to 7 hours. That means that walking to work in the morning, or taking the dog for a stroll first thing, can really leave you feeling happier all day. The study by Urban Mind, including King’s College London, found that the benefits of experiencing nature on mental well-being are time-lasting and interact with an individual’s vulnerability to mental illness.